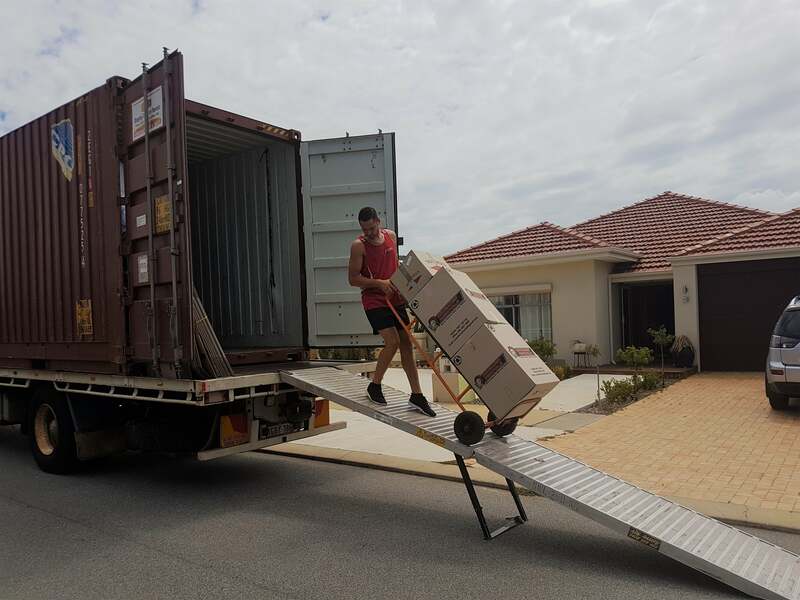 Why hire a furniture removals company in Perth? 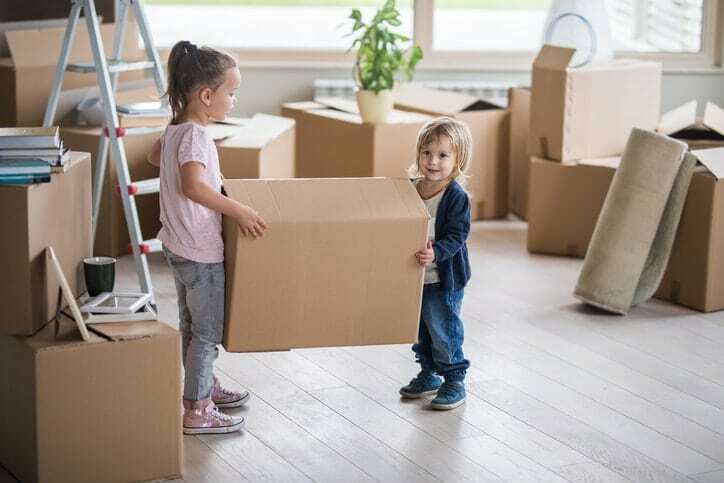 Crusader Removals is Perth's trusted and established removals and storage company. © Copyright 2018 | Crusader Removals | All rights reserved.